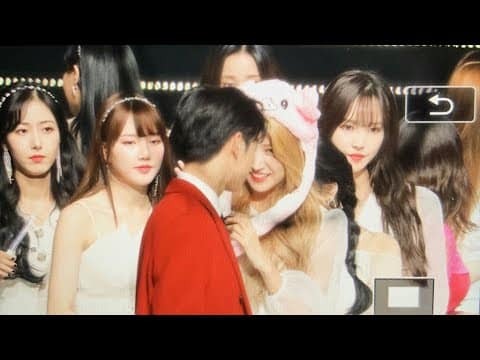 Kpop Squad Media | All about K-Pop and intermezzo: [Kpop Facts] Proof of Photos of Cha Eun Woo ASTRO and Sowon GFRIEND Officially Dating! [Kpop Facts] Proof of Photos of Cha Eun Woo ASTRO and Sowon GFRIEND Officially Dating! Fans in South Korea have recently been horrified by rumors that Cha Eun Woo ASTRO and Sowon GFRIEND are dating. This rumor began to circulate among netizens in South Korea, after various evidences circulated, ranging from photos of their closeness to blind items. 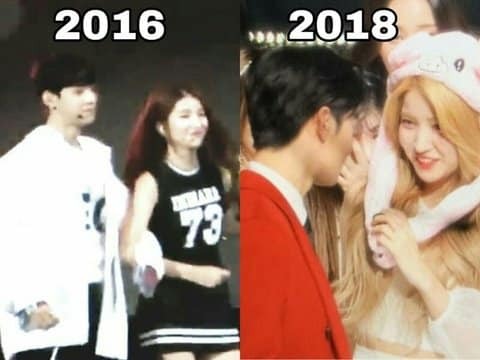 Fans must have known that Cha Eun Woo and Sowon did have a close relationship. But now fans in Korea are sure that at this time the two relations are not just friends. As a netizen wrote on the Pann website, "Journalists almost announced their names on Youtube. Seriously, this is really very unfortunate for Cha Eun Woo. So Eun Woo has a low taste. " Other netizens wrote, "Today, idols have no business ethics and even group members are alternately announced on dates and all idols are now dating. I hope the fans' mentality can also change. " 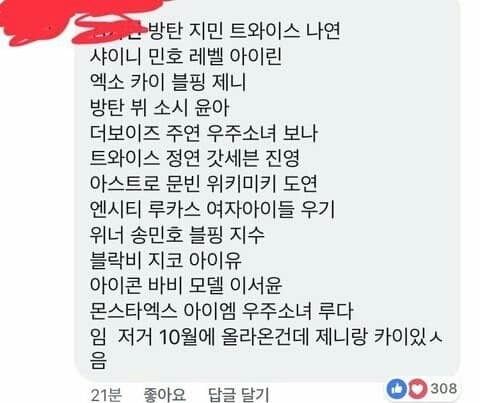 A netizen then uploaded a comment screenshot containing a leaked list of K-Pop idol names dating. This article released in October 2018 included the names Kai EXO and Jennie BLACKPINK which were confirmed dating in early 2019. 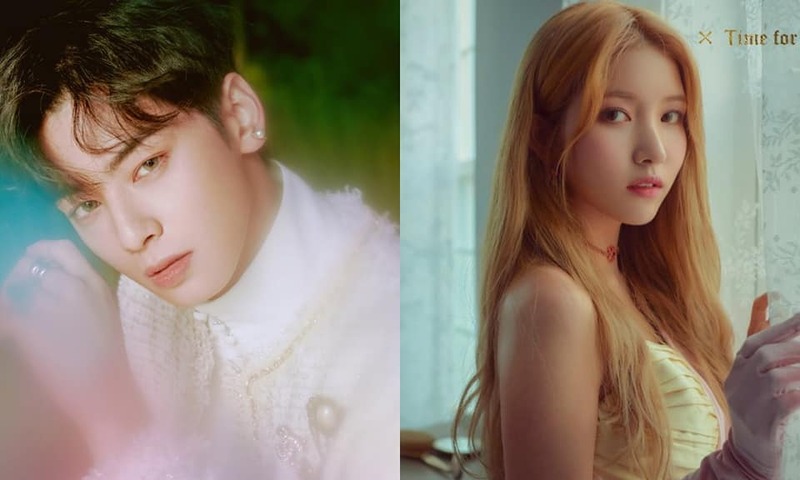 Besides Kai and Jennie, there was also the name Cha Eun Woo and Sowon who were said to be dating. 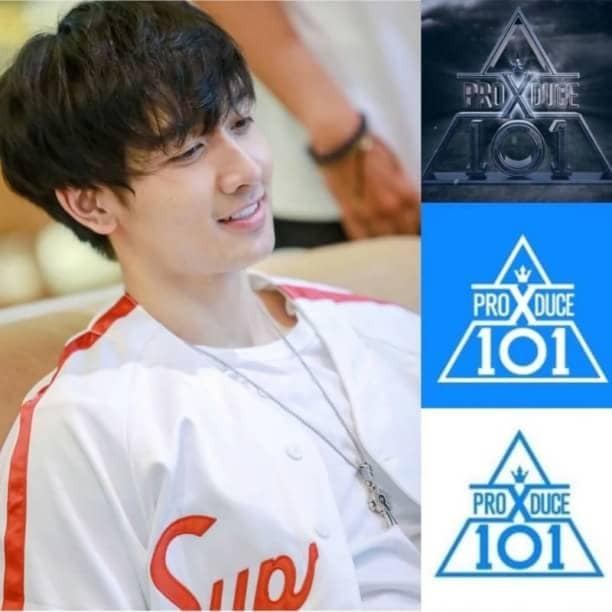 The final evidence is a blind item that reads, "An idol who is known for his super handsome face and girl group members close to him because they spent the trainee period together when they were young. Their group is also close. They fall in love with each other and are currently dating. The details will be announced through the media. Many people regret the decision of the male idol who chose to date him. " How do you respond to the rumors of dating Cha Eun Woo and Sowon?